Lush Fab Glam Inspired Lifestyle For The Modern Woman: Fab Quotes For Your Midweek Motivation. Fab Quotes For Your Midweek Motivation. We have made it to the half-way point of the week and if like us, you need a little motivation to get you to the weekend. We have rounded up a few fabulous quotes to get you over the midweek hump. Happy Hump Day! 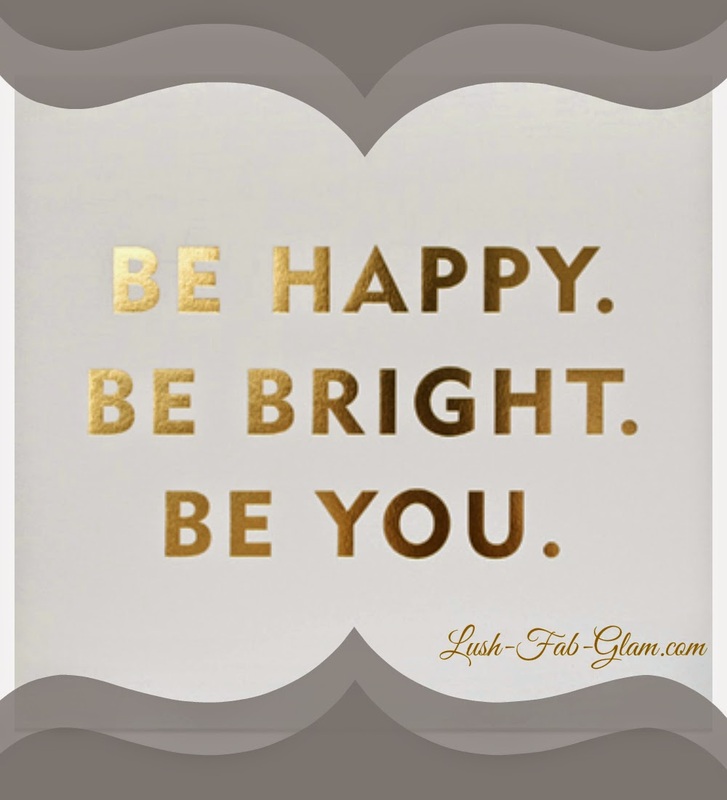 A little quote to perk up your mood: "Be Happy, Be Bright, Be You." 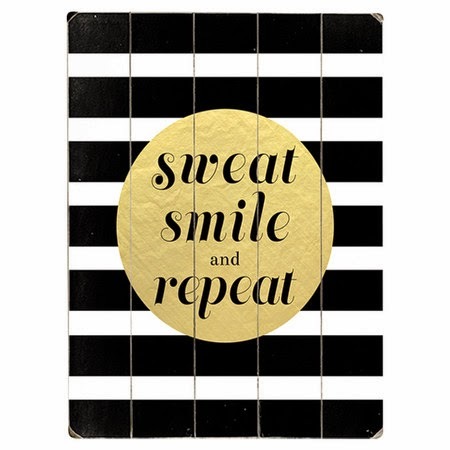 A quote to keep your workout moving: "Sweat, smile & repeat." 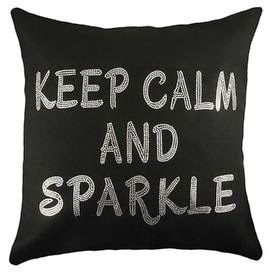 A reminder to not let the stresses of the day get to you: "Keep Calm & Sparkle"
A reminder to be kind: "You can tell who the strong women are. 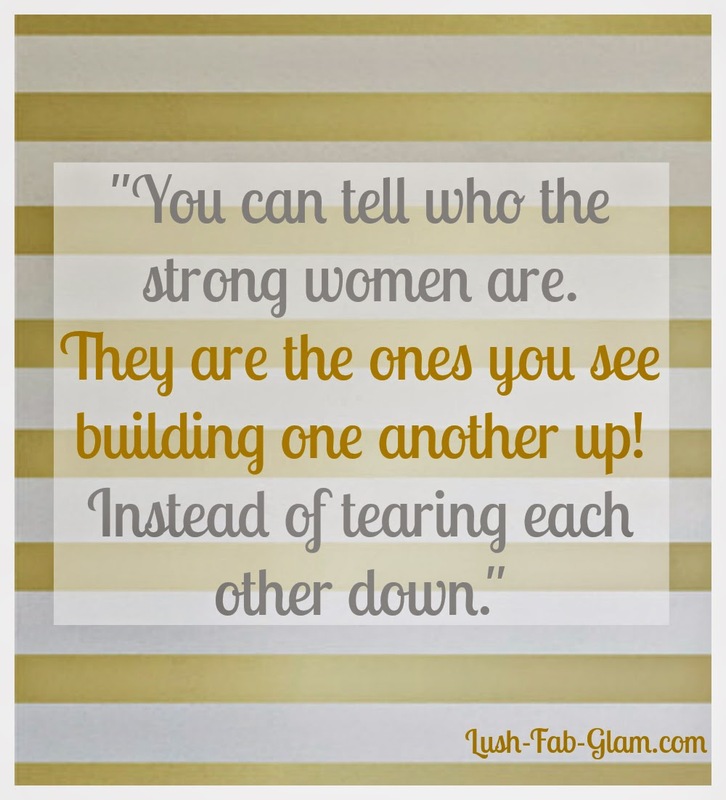 They are the ones you see building one another up. Instead of tearing each other down." 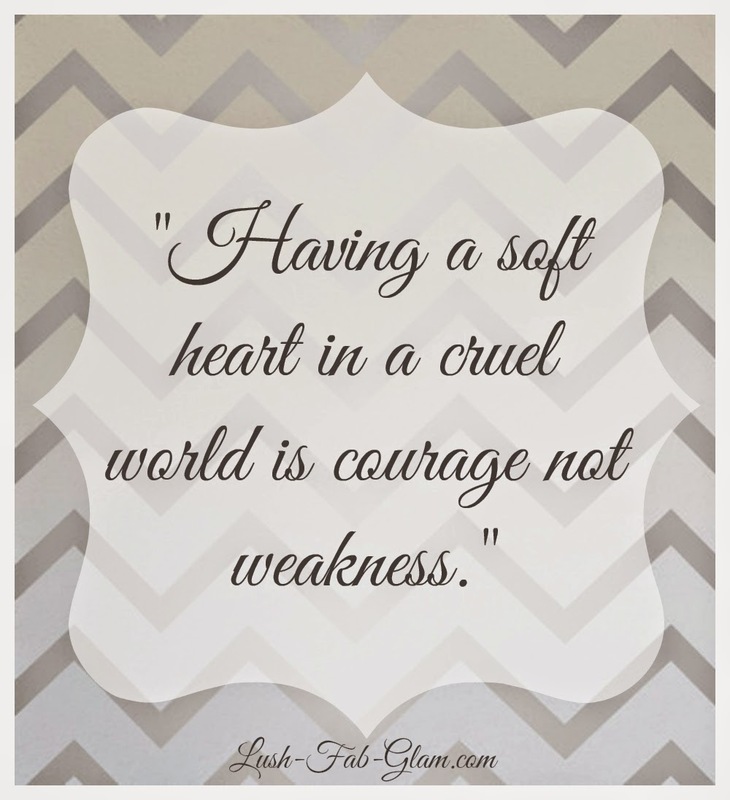 And finally don't ever be ashamed or afraid to show you care: "Having a soft heart in a cruel world is courage not weakness"
What motivates you to get over the mid week hump and which of these fab quotes do you love? Share with us by leaving a comment below. Love these! I'm really needing some nice quotes to get me through these cold days. All of them true and great! Sharing for sure!